The Gold Coast has well and truly shrugged off the holiday season as the city cheers on the Commonwealth Games, $13 billion of investment and development and a raft of new events. The city will be broadcast to an audience of more than 1 billion across the world for 11 days and Mayor Tom Tate says a long-feared Games hangover won’t eventuate on the back of the profile plus largest investment injection in the city’s history. 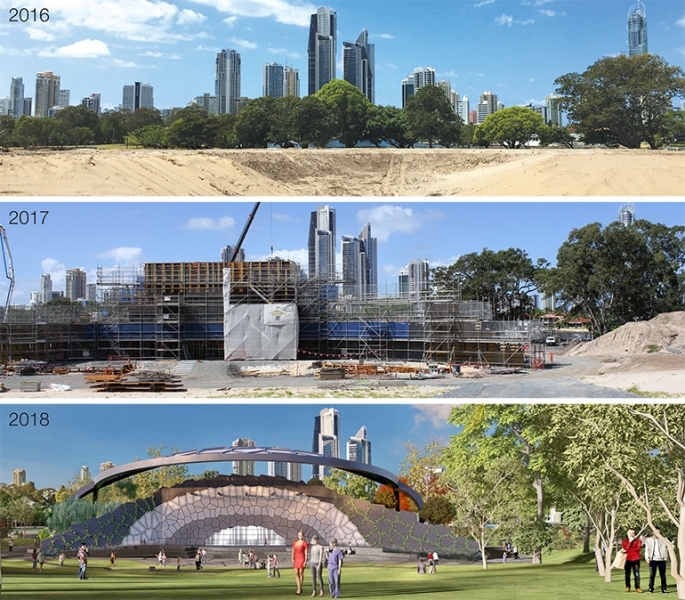 *Ground broken in May on stage 2 of the cultural precinct, including a $60 million art gallery and new bridge between Evandale and Chevron Island. * The approval of a series of major developments including Sunland’s $200 million The Lanes Shopping Centre at Clear Island Water, and $200 million Hedges Ave 44-storey tower, the $1.2 billion Breakwater residential complex at Robina and $600 million Songcheng theme park at Carrara. * The completion of the $420 million first stage of Coomera Town Centre by Christmas and the first of the four towers of the Ruby high-rise complex in Surfers Paradise. 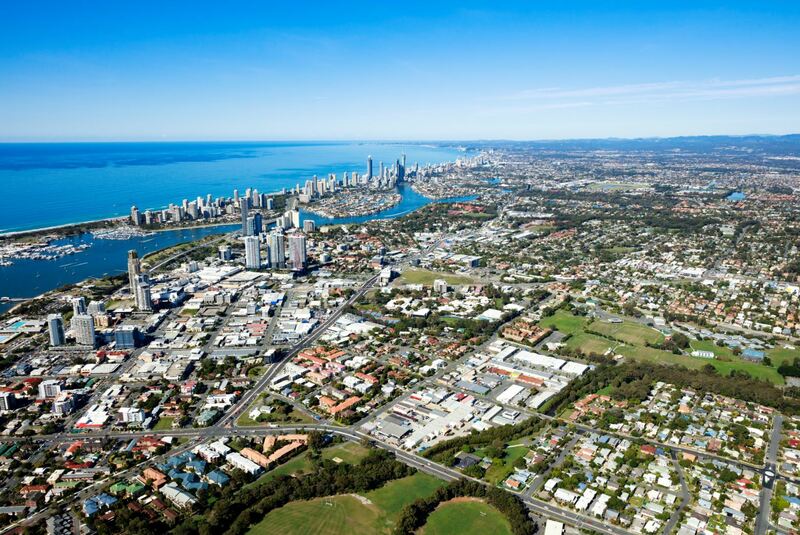 * Completion of the business case study for the light rail’s third stage from Broadbeach to Burleigh Heads. * Completion of the feasibility report into the council’s proposed cruise ship terminal. Discover Award Winning Home and Land Packages nearby | Click Here. Cr Tate said confidential talks were also underway for a number of other projects he expected would be announced in the second half of 2018. “There are more projects coming down the pipeline. I cannot discuss them publicly yet but my confidence is high,” he said. Above: The Broadbeach to Burleigh Stage 3 light rail, Source: gchaveyoursay.com.au/lightrailtoburleigh. “Nothing like the Games has ever happened before and given all the hype sometimes people get a bit blas� but this will be the biggest event in the Gold Coast’s history and that of the state,” he said. Cr Tate: “People have been saying to me after the Games there is going to be a hangover. “But here on the Gold Coast we party hard and will do so during the Games but I can tell you now the party will continue on afterwards for business because we will have $13 billion in investment on its way from February onward. Source: Gold Coast Bulletin.